Taking innovation to the next level, SRM has developed a revolutionary approach to the concept of a User Changeable Battery (UCB). 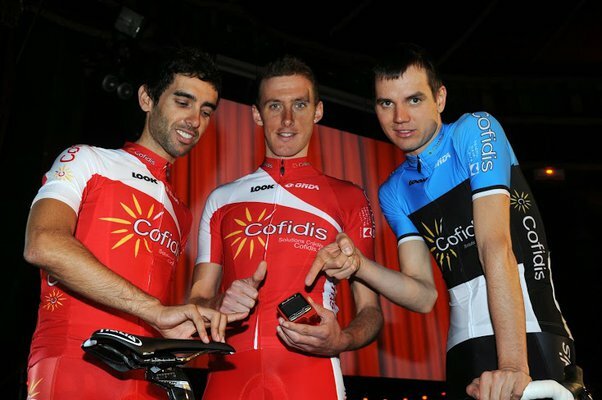 The two AA batteries used in the SRM UCB System give up to 4000 hours of uninterrupted training! 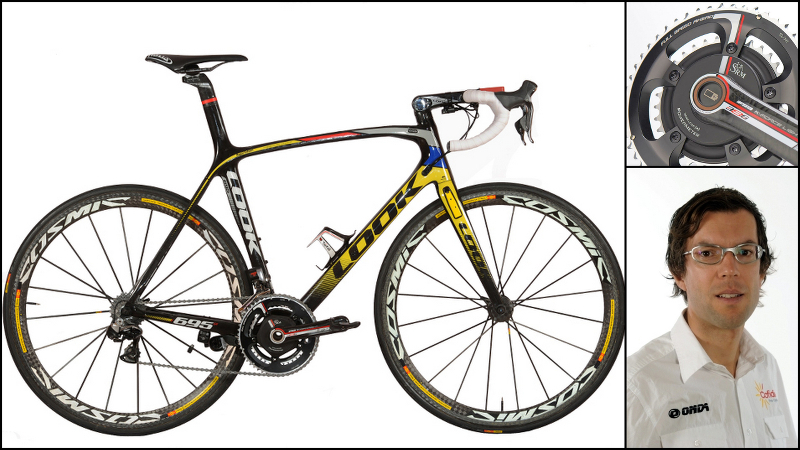 The location of the batteries in the bottom bracket spindle keep all components sealed from the elements and completely waterproof. 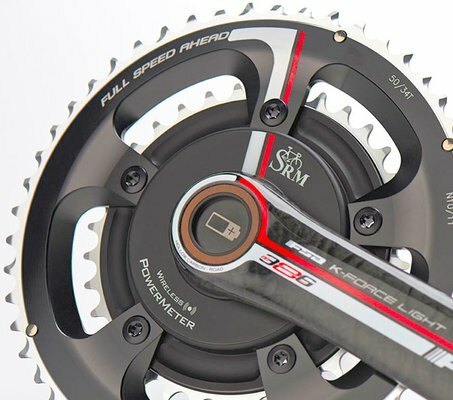 SRM's next generation PowerMeter holds "Gold Standard" qualities including durability, reliability, and superior accuracy. 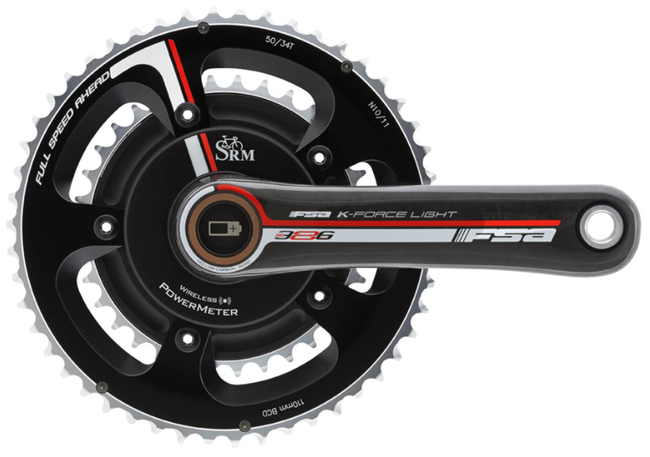 Learn more about new SRM technology in the FSA BB386 UCB PowerMeter here and stay tuned for more Cofidis team news and updates throughout the season.